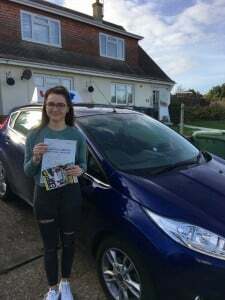 CONGRATULATIONS to Georgia Price on passing her driving test today, Thurs 12th October 2017 with only 5 driving errors. You drove very well today and managed to keep your nerves under control. You really have improved your safe driving and this showed today with a great pass. 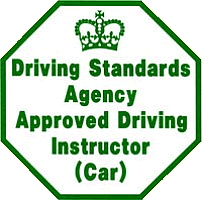 fantastic result for the academy 2 passes in one day !